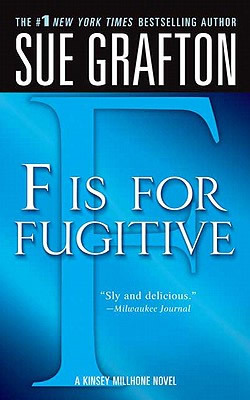 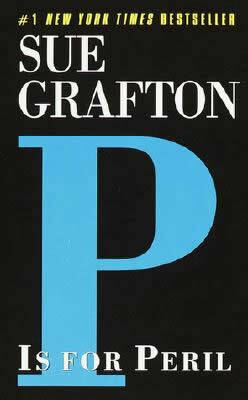 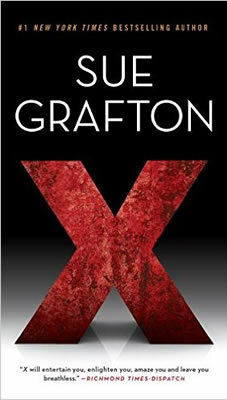 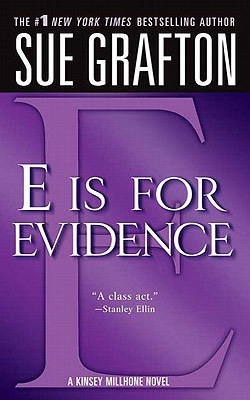 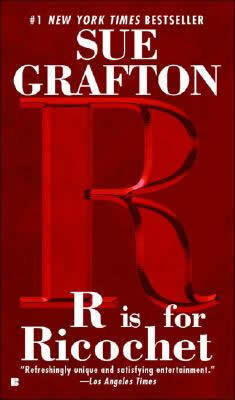 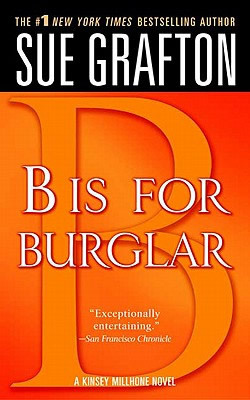 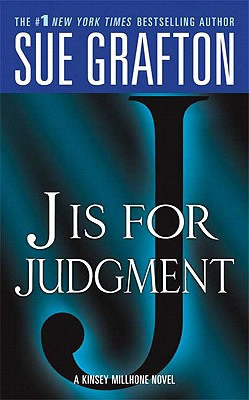 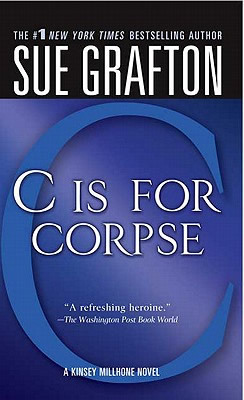 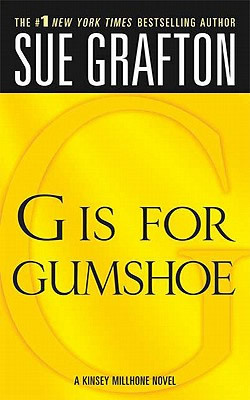 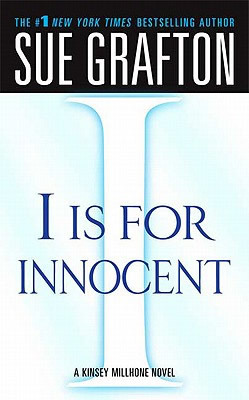 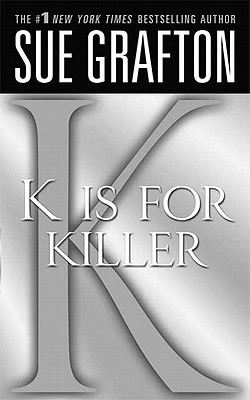 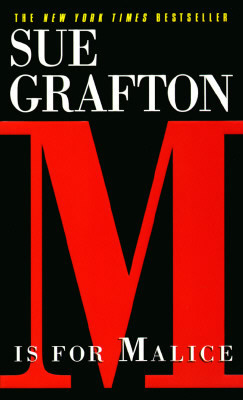 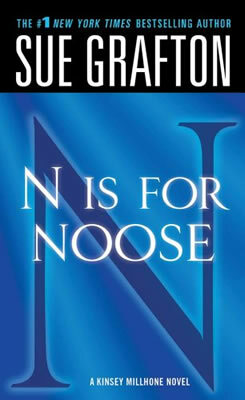 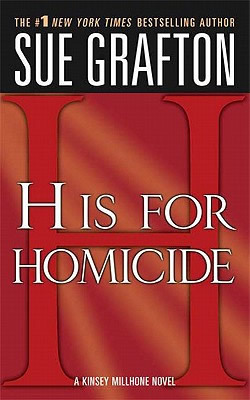 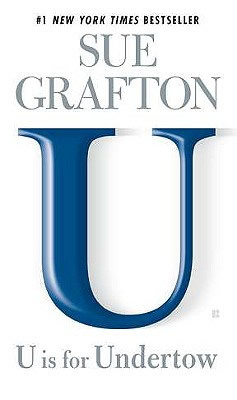 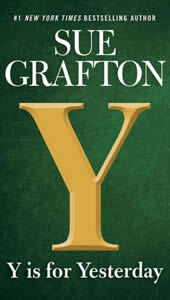 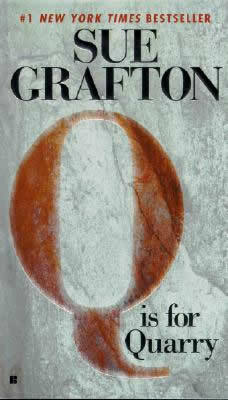 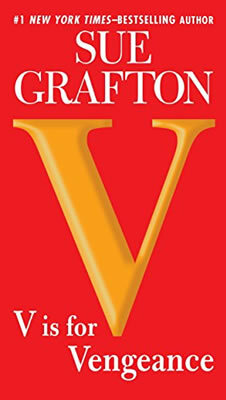 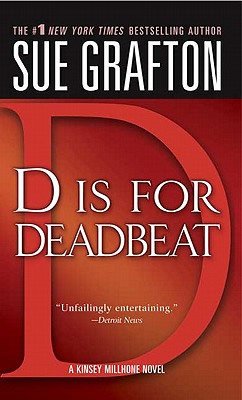 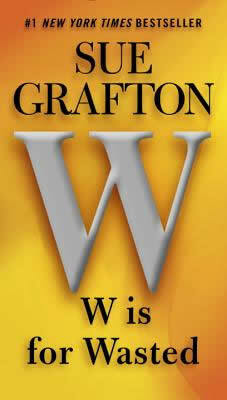 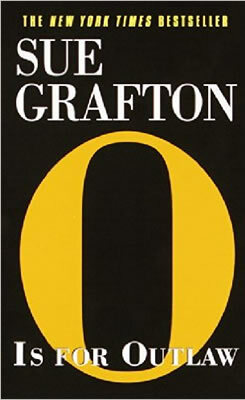 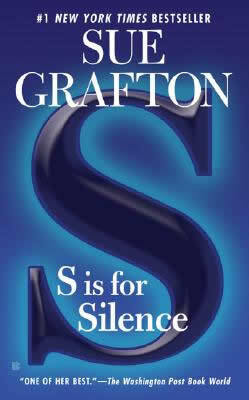 Sue Grafton is published in 28 countries and 26 languages — including Estonian, Bulgarian, and Indonesian. 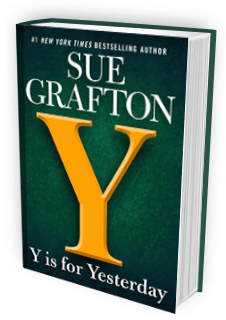 She's an international bestseller with a readership in the millions. 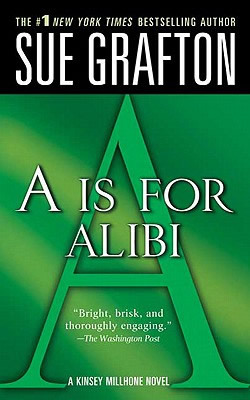 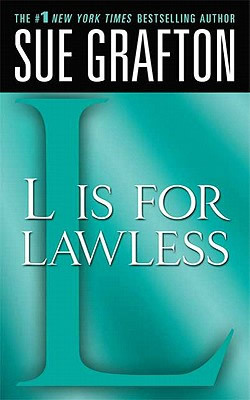 She's a writer who believes in the form that she has chosen to mine: "The mystery novel offers a world in which justice is served. 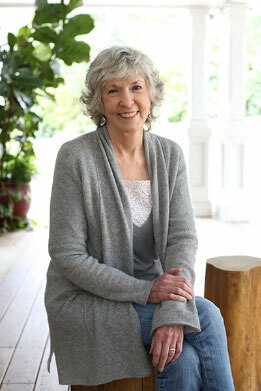 Maybe not in a court of law," she has said, "but people do get their just desserts."